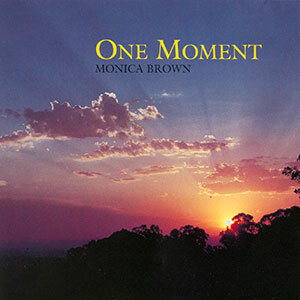 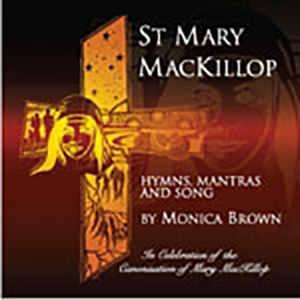 CD inspired by the beautiful Advent and Christmas scripture imagery, this album speaks to the hearts of all who wonder where God is in the face of their struggle, and offers to them an intimate experience of God’s warmth and comforting presence. 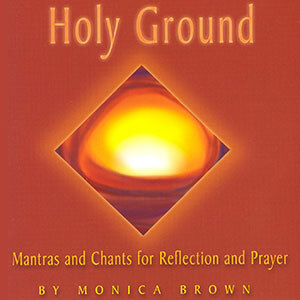 This collection also has several hymns and mantras that would be suitable during Lent. 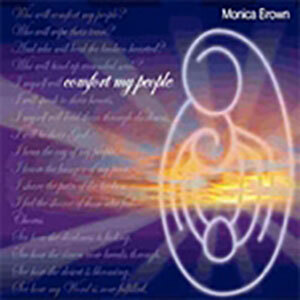 Comfort My People CD is especially valuable to those who minister to the sick, the suffering or disheartened.